Ukrainian anti-air troops used the mobile S-300B1 anti-air missile defense system in a drill for the first time in 19 years. The Russia-built S-300B1 air and missile defense system destroyed two airborne targets with its missiles. According to the Defense Council of Ukraine (NSDC), the drills in which the S-300B1 was tested involved anti-air defense infantry divisions as well as anti-air missile troops from the Air Force of the Armed Forces of Ukraine, defenseworld.net reported. Viktor Muzhenko, Chief of General Staff and Commander of the Armed Forces of Ukraine, said the results of the training shots “confirmed the possibility of significantly increasing the combat strength in the shortest possible time”. “For the first time in 19 years, there was combat use of the mobile S-300B1 anti-air missile system. 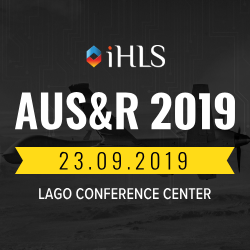 The successful combat launches from the restored small and intermediate-range system, as well as the tests of the modernized fire guidance systems, will open up further work prospects for the Ukrainian defense industry complex,” a military expert told uawire.org. 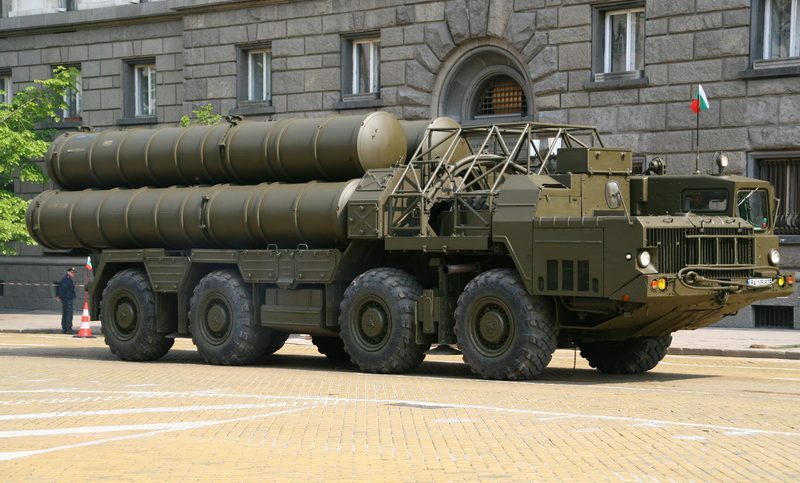 The S-300 (NATO designation SA-10 Grumble) is a series of initially Soviet and later Russian long range surface-to-air missile systems developed to defend against aircraft and cruise missiles for the Soviet Air Defense Forces. They are generally fielded through multiple-cell launchers which are fitted horizontally atop heavy industry trucks for mobility. 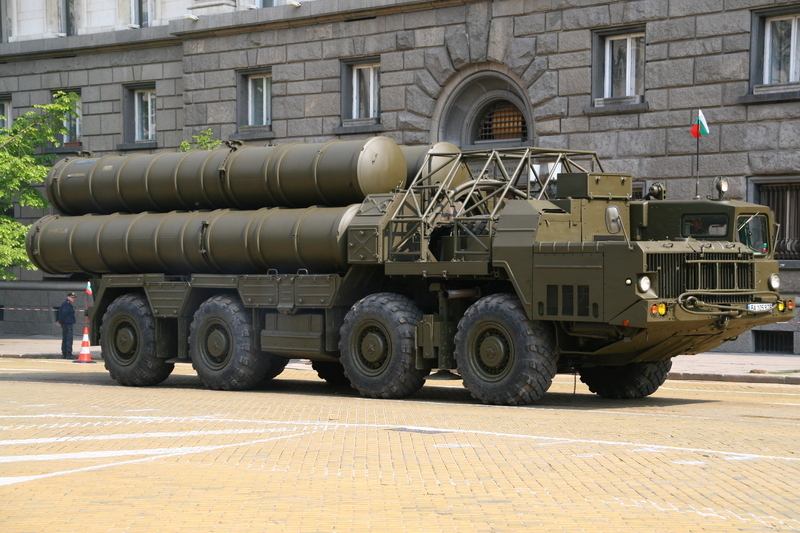 The systems were produced by NPO Almaz, based on the initial S-300P version. Control tests of anti-aircraft missile complexes were also carried out during the recent exercises by the Ukrainian Air Force. The anti-aircraft missile complexes used for the tests had undergone in-depth upgrades at the domestic enterprises of the defense-industrial complex, as reported by airforce-technology.com.